Browse our best selling stationery products- great if you're a little unsure about the best items to stock. Our top twenty wholesale stationery products offers you the chance to see what like minded businesses are buying. Our range of best selling wholesale stationery products offers you the chance to see what like minded businesses are buying and what products are the most popular amongst our stationery range. 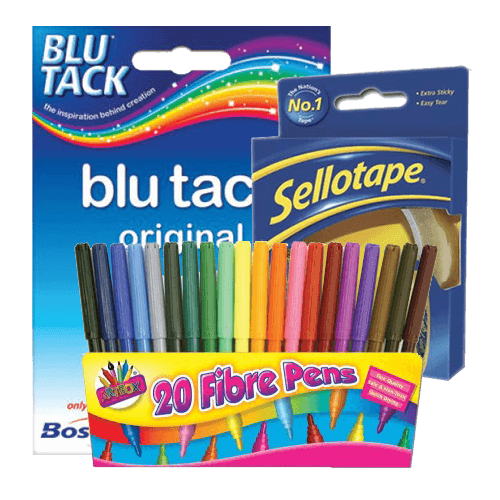 Catering for businesses, home users and students our range of best selling wholesale stationery products contains a selection of stationery items that are of the highest quality. Looking to target students? Our range of best selling wholesale stationery products contains a number of Clear Pencil Cases varying in shape, Casebound A5 Designer Note Book Assorted Designs and Hardback Notebook A5 Assorted Colours to help make those all important notes during lectures. Among our range of best selling wholesale stationery products is a selection of Owl Brand Mailing Bags in different sizes, Ultratape Clear Tape Tower Stack and Office Style Padded Envelopes which are all essential items for use in and around the office on a daily basis. The Children’s Drawing Pad is a must have for all parents looking to keep their children entertained! 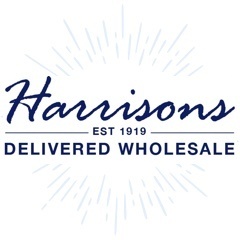 Experience our outstanding customer care and make the most of our reliable delivery service when you buy goods from our range of best selling wholesale stationery products, and don’t miss out on 10% discount when you make your first order from Harrisons Direct. For more information regarding our best selling wholesale stationery products please call us on 01254 306840.